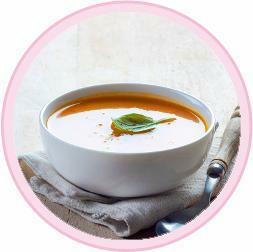 Is a ‘Soup & Shake’ Diet the Future of Weight Loss? Researchers are recommending that the NHS use meal replacement diets, plus regular counselling, as a treatment for obesity. 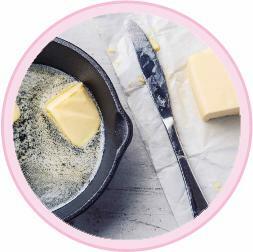 Ketogenic diets are back in the limelight. There's no denying that keto diets are effective, but are they a safe and sustainable approach to weight loss?